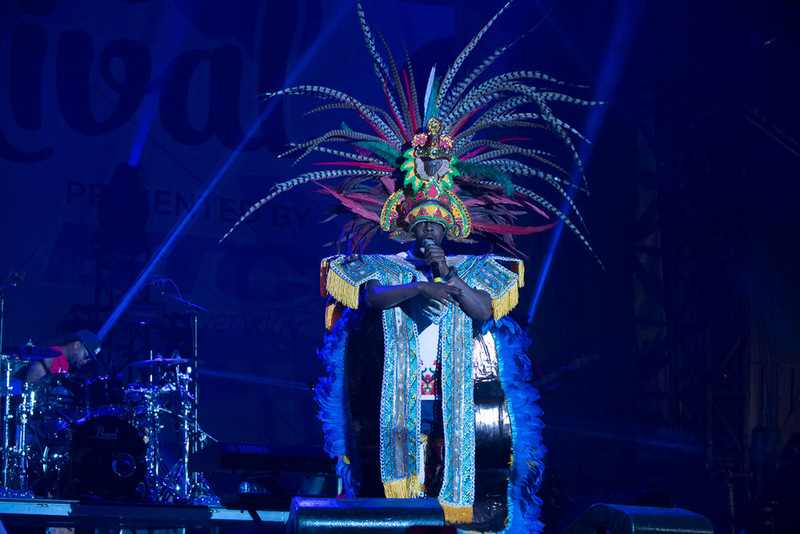 Bahamas Junkanoo Carnival combines hundreds of years of musical tradition with a relatively new carnival celebration. This carnival happens in May, off-season from other carnival pre-Lenten February celebrations. 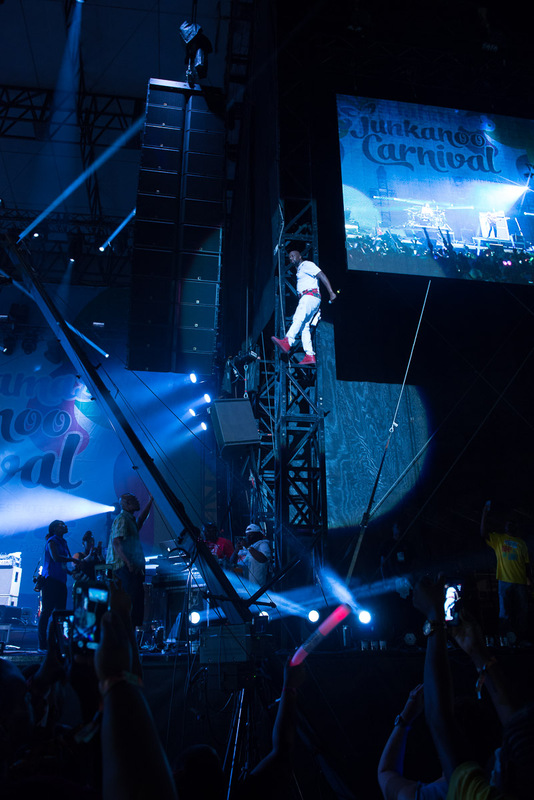 The festival gives visitors to this Caribbean island nation a chance to not only experience traditional Bahamian culture, music and food, but also enjoy some of the modern manifestations of the music scene, as well as the opportunity to “jump up” and parade with one of the “road fever” companies that march in the streets of Nassau on Carnival Saturday. 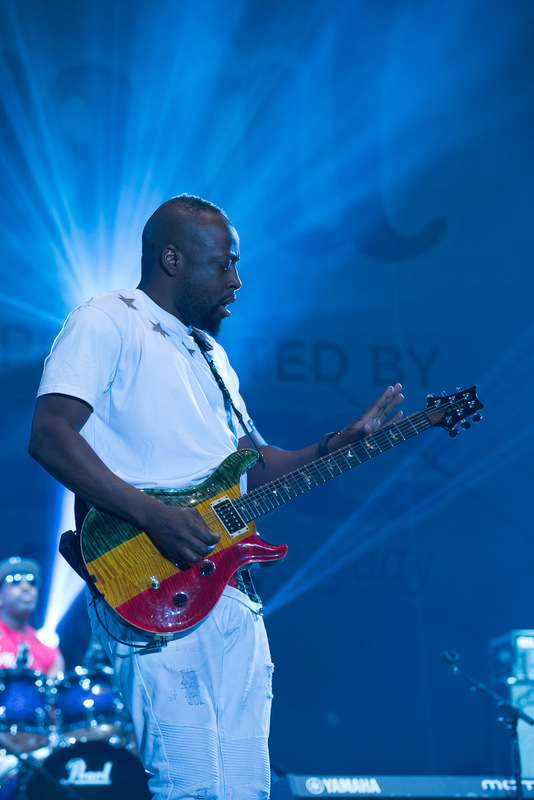 I got to spend a few days documenting the festival in the Bahamas for Afropop Worldwide. Take a look at some more images from the festival below! I'm very pleased to announce my participation in Lapa, a celebration of Brazilian culture, focused on art, music and dance. 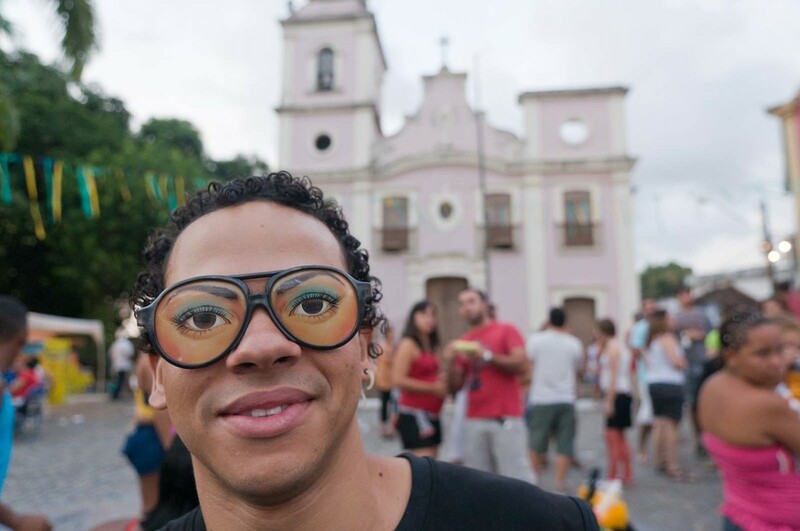 Lapa is a chance to bring people together through power of art, music and dance ... Axé! Starting at 6:30pm on 11/22, the event will be hosted by art director/curator Anderson Zaca and curator/artist Agua NYC. 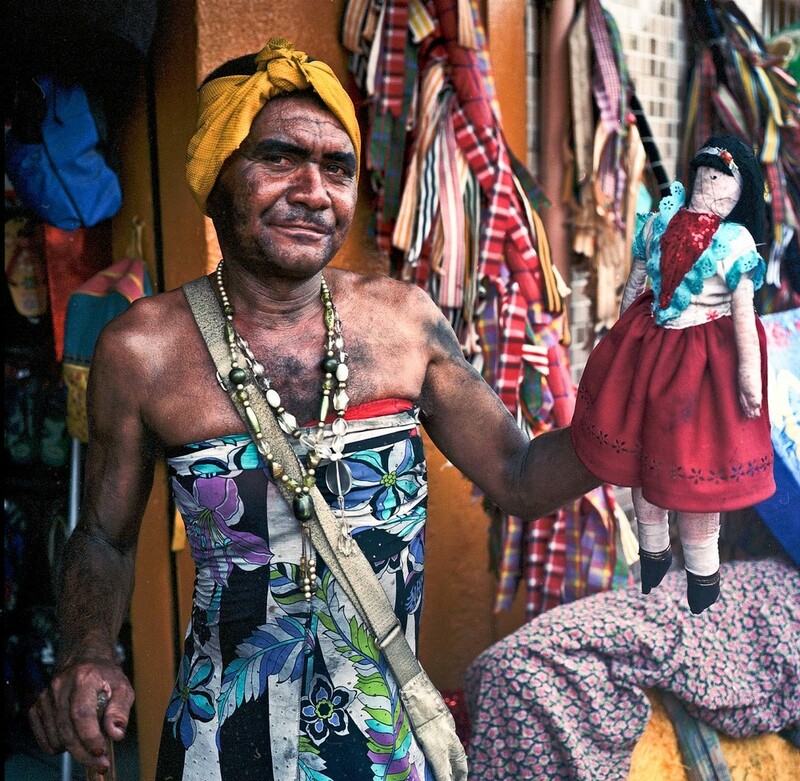 The event will feature my recent work A Flower in the Mouth: The Beauty and Burden of Carnaval in Pernambuco, Brazil, which is a book of photography and writing about the culture, music and rituals of Carnaval. I will be presenting my work and talking about my experience photographing this area and how I learned about the fascinating culture there. If you haven't had the chance to see the images, or learn about the book, come see it first-hand! Yes there will be a book signing!